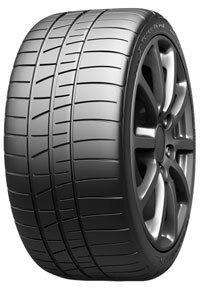 Manteca Tire, located at 201 West Edison Street - Manteca, California 95336 provides tire car repairs services for customers living in or near the following Manteca CA, Lathrop CA, Tracy CA, Ripon CA and Modesto CA. 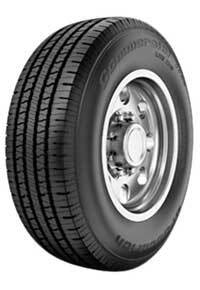 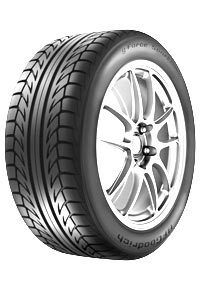 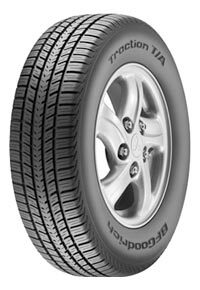 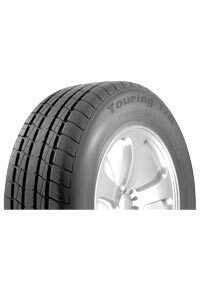 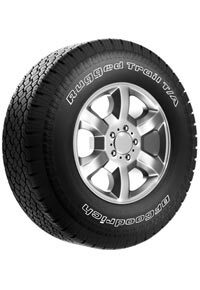 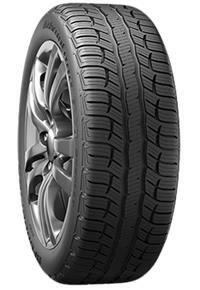 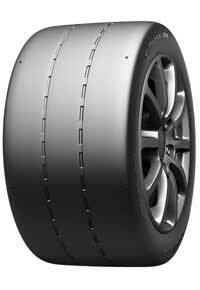 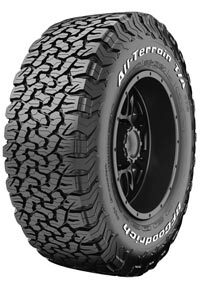 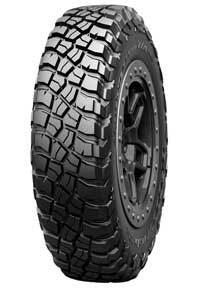 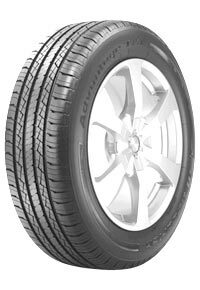 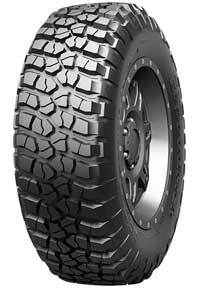 We carry the following tire brands: MICHELIN®, BFGoodrich® and Uniroyal®. 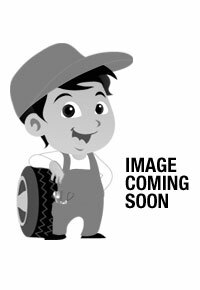 We provide the following auto repairs: Tires, Wheels, Axle / CV Joint / Driveshaft Repair, Belts and Hoses, Brakes, Cooling System / Radiator, Electrical: Starting / Charging / Batteries, Lube and Oil Change, Nitrogen Inflation, Preventive Maintenance, Steering and Suspension, Tire Pressure Monitoring Systems (TPMS), Transmission and Wheels Alignment.